South What to the Afrikan born in America is your Thanksgiving Day? What to the Afrikan born in America is your Thanksgiving Day? Should Black Americans blackout Black Friday? Activists with the Project 21 black leadership network are critical of just-announced executive action by President Barack Obama to grant amnesty to non-citizens illegally in the United States. When animal welfare took the joint top spot at the recent World Responsible Tourism Awards, it reflected a year where the subject of animal welfare in tourism has been hotly debated. In response, responsibletravel.com offers 5 tips which travellers can follow to make their holidays more animal-friendly. 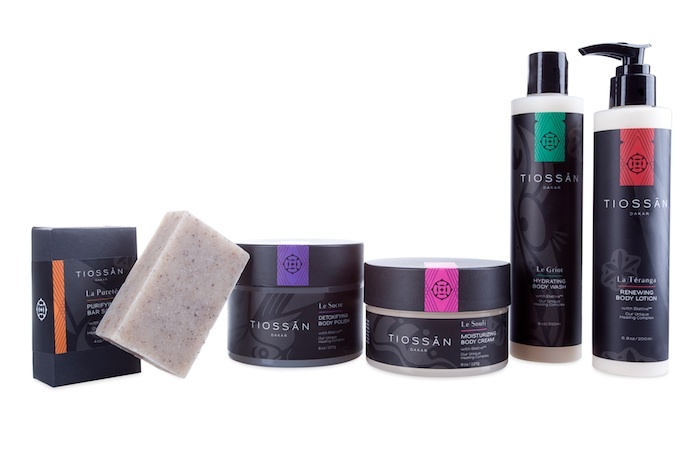 Ellativa™: Tiossan's new Vegan line Launches, pioneering Black Seed Oil.